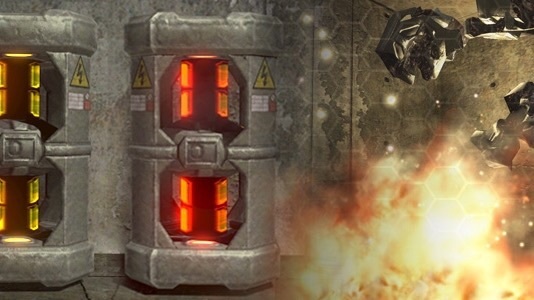 Fusion Coils are one of the most paramount features of Halo‘s sandbox, and no map, no level—absolutely nothing—is whole without them. They’ve been around since Halo 2. They define the franchise. However, in Halo 5: Guardians, they’ll be even more essential to the game—according to writer Brian Reed. Now, I can’t tell you everything, but I’m sure you will find that what started out as a mere explosive scenery in Halo 2, will be the driving force behind the plot of Halo 5. Like, if you thought Palmer blasting off Doctor Halsey’s arm was important, or the Didact being composed (lol) was of significance, you’ll find your confidence in your expectations to be quite…uncoiled by the end of the game. Further details were not provided by Reed, nor from any other folks at 343 Industries. In the meantime, however, fans can speculate on how exactly the fusion coils will relate to the Guardians, and Blue Team’s decision to go AWOL. Likewise, fans have the opportunity to launch Halo: The Master Chief Collection to experience all fusion coils (minus Halo: Reacharound) to seek ways in which they’ll be impacting the story. This opportunity is driven further by how the glitches in the Master Chief Collection may affect the fusion coils, thus impacting their impact on the story.